As the nights get even shorter and Selfridges’ Christmas Shop starts to get busier, it’s becoming increasingly clear that Christmas is on its merry way. Whilst your Christmas email marketing strategy is probably signed, sealed and waiting to be delivered, have you thought about how you can reach out to those who really matter most? From bespoke gifts in the post to an in-store carol service, here’s how you can make your favourite (after all, these are the people who spend most with you) customers feel loved this Christmastide. 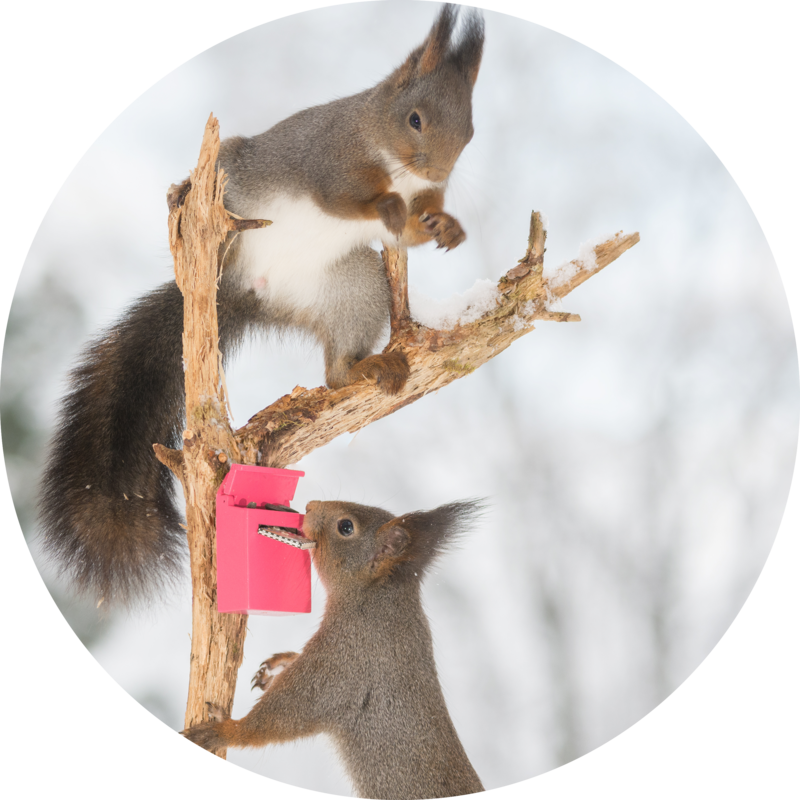 If you're not sure who your best customers are, you can read our post on identifying VIPs here. Let’s start with good old fashioned direct mail. Every year, over 3 billion Christmas cards are sent in the U.S. alone. There’s just something about receiving an envelope with your name on it at Christmas time that makes you feel all warm inside. We're not talking about mass producing hundreds of Christmas cards and sending them to all of your customers in one batch. If you're a luxury retailer, you could select specific cards for a select group of VIPs and hand write a personal messages inside each one. If your VIP customer segment is larger, just make sure the copy is crafted in a way that makes them feel extra special. Top tip: instead of treating your VIPs, you could just include a small Christmas gift in every order you receive during the Christmas period, or just treat each customer to some fancy gift wrapping. If you have a loyal customer that comes back to you time and again, consider treating them to a truly bespoke shopping service. Organise for a personal shopping advisor to get in touch with your VIPs - via phone or email - and offer each of them personal recommendations based on their Christmas purchases the previous year. This ought to go down particularly well with VIPs starved of time. If you don't have time to offer this to all your VIPs, you could just offer this service to top spenders who have visited your site during the holiday season but have not yet made a purchase. With its free hand and arm massage and beautifully packaged products, Jo Malone is one brand known to really spoil its customers. Whilst not every company will be able to provide this level of service to its entire customer base throughout the year, most companies should be able to offer their top customers similar in-store treats - at least during the Christmas period. The gesture itself will depend on what your brand specialises in. For example, if you’re a chocolatier, you could invite your VIPs into your kitchen workshop for a festive tasting session - we're thinking Baileys-infused truffles. If you’re a fashion brand, you could host an exclusive sample sale in-store with Christmas carols, mince pies and sherry all going on in the background (remember to invite us, please!). If you’re a brand selling childrenswear or children's books, how about hosting a family friendly Christmas party, featuring some good old fashioned festive storytelling and - of course - Father Christmas himself - free presents in tow. If your brand is online-only, Christmas pop-ups are always a huge hit - even amongst brands which do have brick and mortar stores as well. 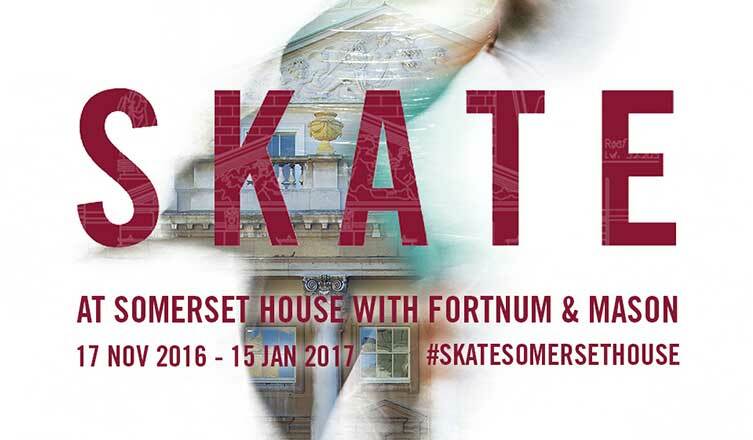 Just take Fortnum and Mason’s cracking partnership with Somerset House. The two joined forces last year to offer ice skaters mini hampers and the opportunity to buy limited edition products. If that's your idea of heaven, the partnership is back again this year! As well as hosting in-store treats, you can also make your best customers feel special by offering them free tickets to a festive event, such as Carols by Candlelight (or maybe just a local carol service!). A brilliant holiday hack is to give target segments (high AOV customers, elite VIPs) exclusive access to seasonal sales. For example, if you'll be offering Black Friday and Cyber Monday promotions, either call-up your best customers or send them an email letting them know. Letting customers know about a sale in advance is an effective way to make them feel part of a special, exclusive group. As we know, the majority of your VIPs will be spending the Christmas period buying presents for friends and family. So, to go the extra mile for your VIPs this yuletide, give old Dasher a run for his money and deliver orders with “blazing speed and stamina”. Send an email to your VIP customer segment when you're launching your festive campaign, letting them know they can receive free next-day - or even same-day - for the season. This will be particularly appreciated when your best customers are placing last minute orders. Whilst gifts, cards and events can go a very long way at Christmas time, they mean nothing unless they've really come from the heart (please excuse the cheese and hear us out). Ultimately, Christmas is all about reaching out to those who matter most and showing them you care. So when writing your top customers Christmas cards, or inviting them to your festive in-store event, be warm to them and really mean it when you wish them a Merry Christmas. After all, these are the customers keeping your brand alive!